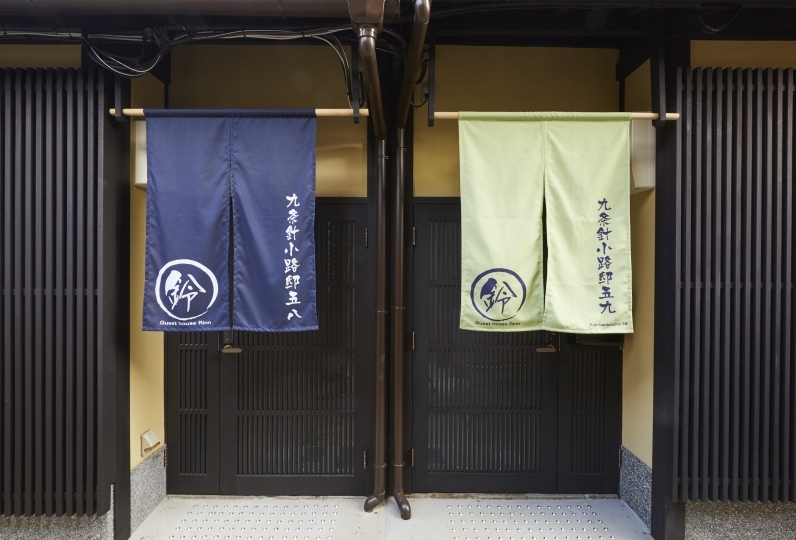 This hotel is a place where you can meet the real Japan. 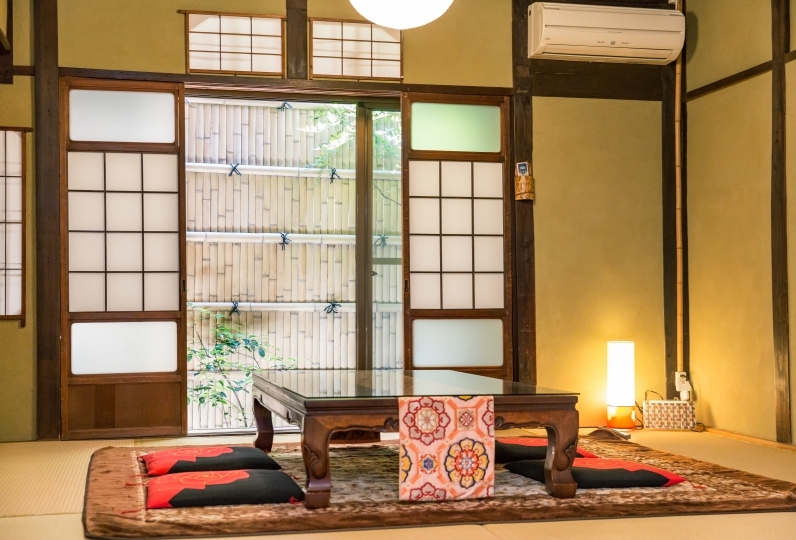 Why not experience the life of a Kyoto town house limited to only a group per day? 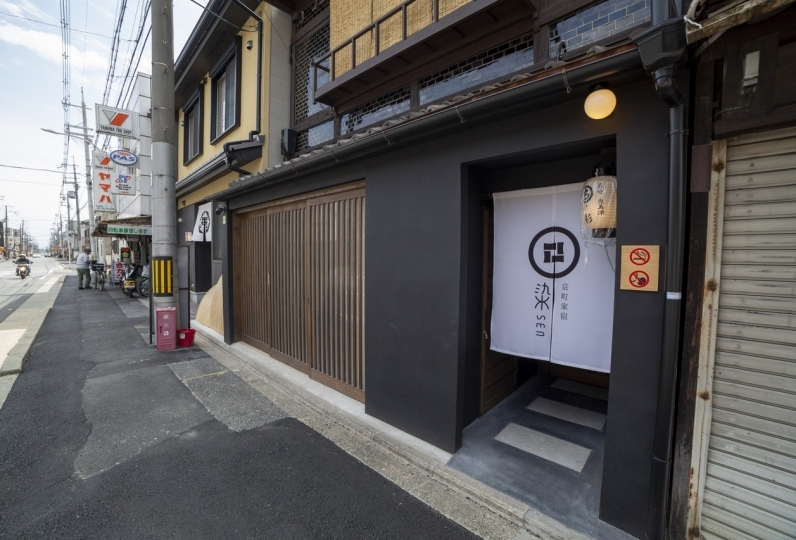 Rinn Kujokamogawa is a Kyoto townhouse guesthouse which opened at the traditional town of Kujokawaramachi. 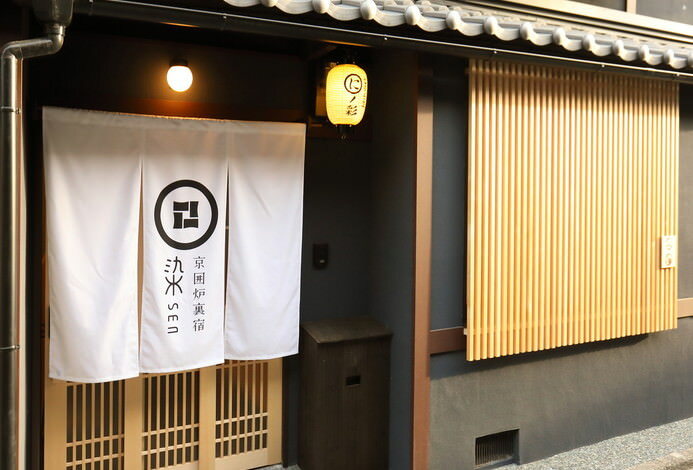 Why not experience something out of the ordinary at the Kyoto townhouse guesthouse which stands in the area of Kujokawaramachi, a town of  traditional atmosphere of the ancient city? 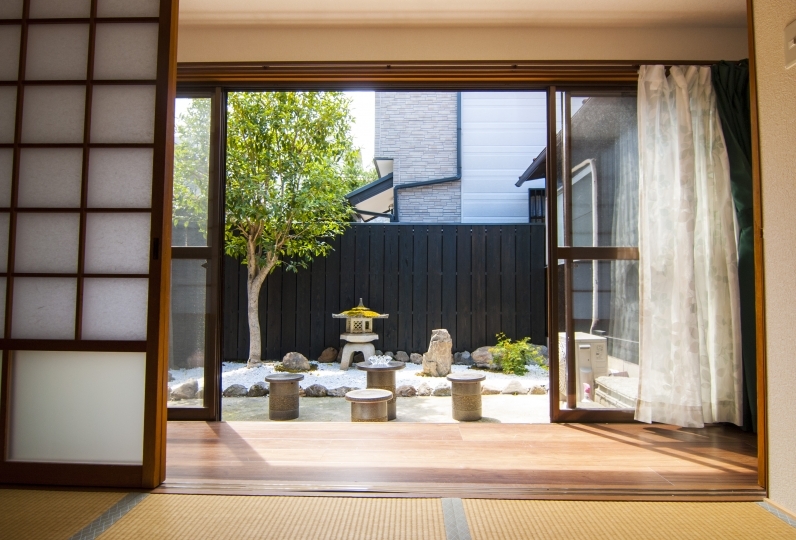 Please enjoy the life of a town house in Kyoto, which is something you cannot experience by just going to sight seeing spots. 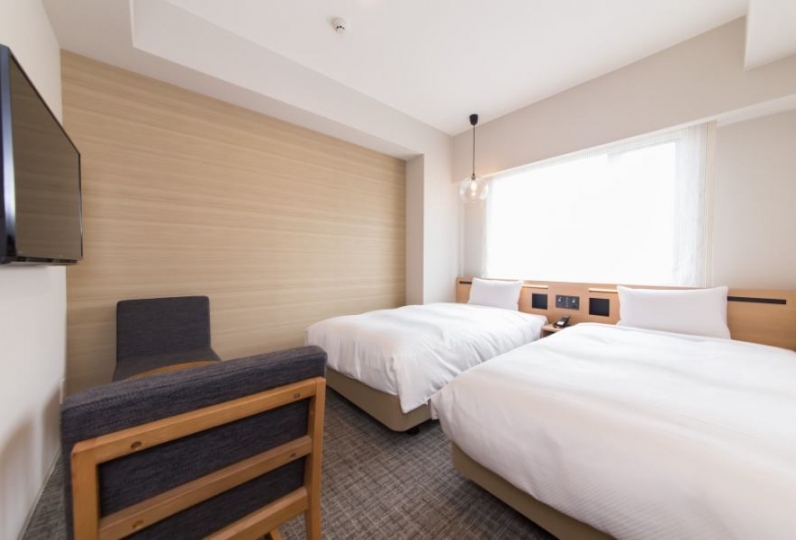 The hotel is located at 8 minutes walk from Kujo subway station,8 minutes walk from JR Tofukuji station. There are many sight seeing spots around the area. The use of the bus stop which is within 3 minutes walking distance will be convenient. The hotel is facilitated with antique furnitures which is warming to the heart. 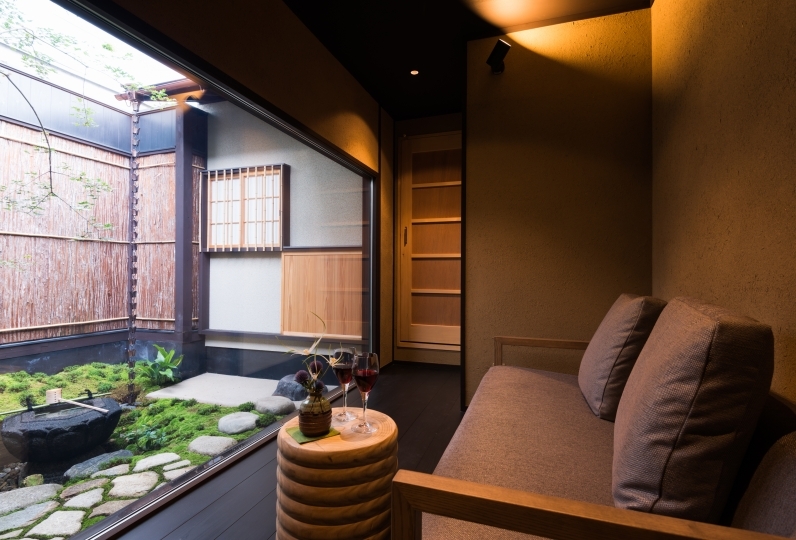 The inner garden which you may view from the corridor as well as the bedrooms of tatami mats will provide you with the nostalgic feeling of the life of Kyoto. I was able to enjoy it very much because I was able to relax slowly with one lending! 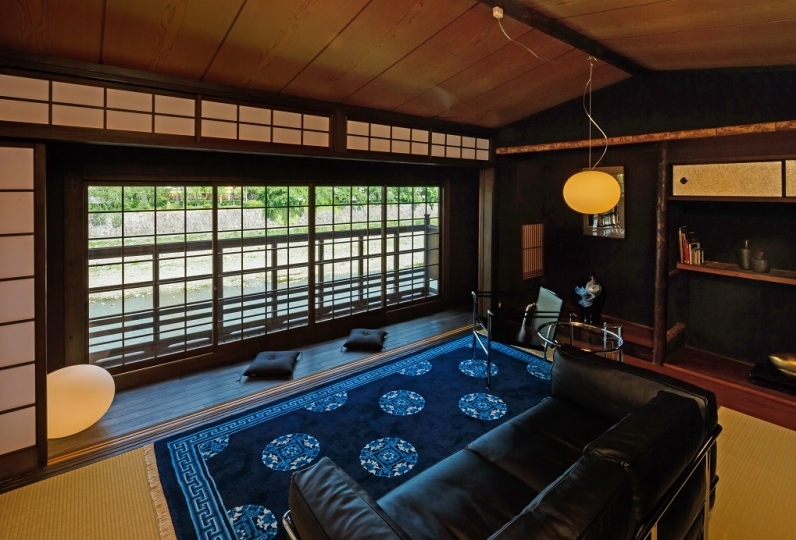 ・Microwave, refrigerator, kettle, tableware and other amenities will be equipped. ・To go to major sight seeing spots, using the Kyoto municipal bus from the nearby bus stop will be convenient. After the procedures of check in at the reception, you will be introduced to the hotel by car. 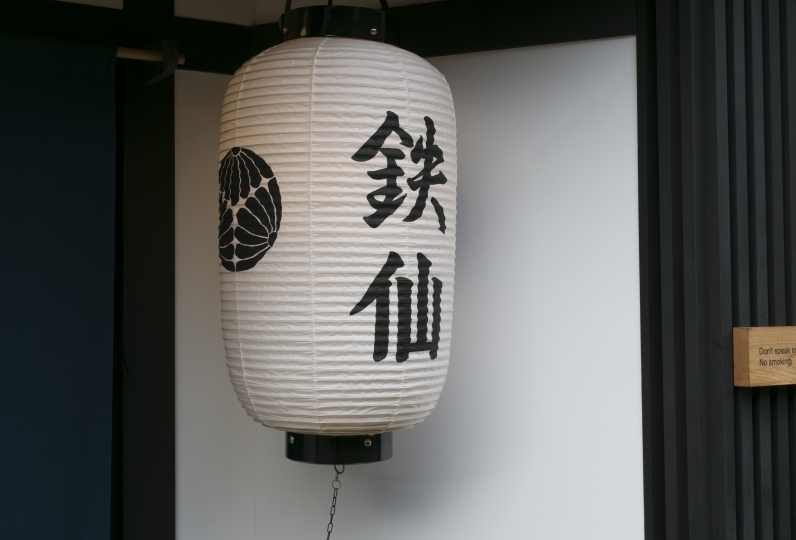 A staff will accompany you so if you have any questions, please do not hesitate to ask. 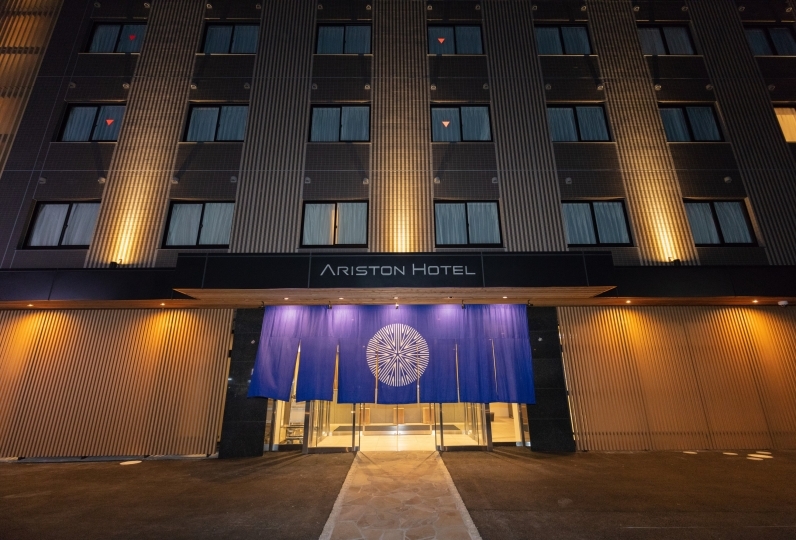 ・The procedures of check in and handing of keys will take place at the reception near the Kyoto station. 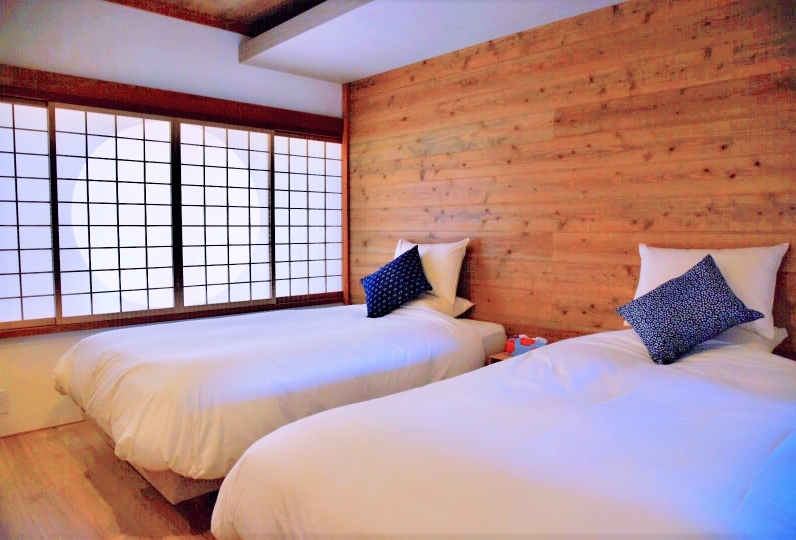 ・The place of reception will be informed in the booking confirmation mail as well as how to access so please confirm. Please make sure of the check in area! The accommodation area and the place of check in differ. Please do not go directly to the accommodation facility but visit the reception. 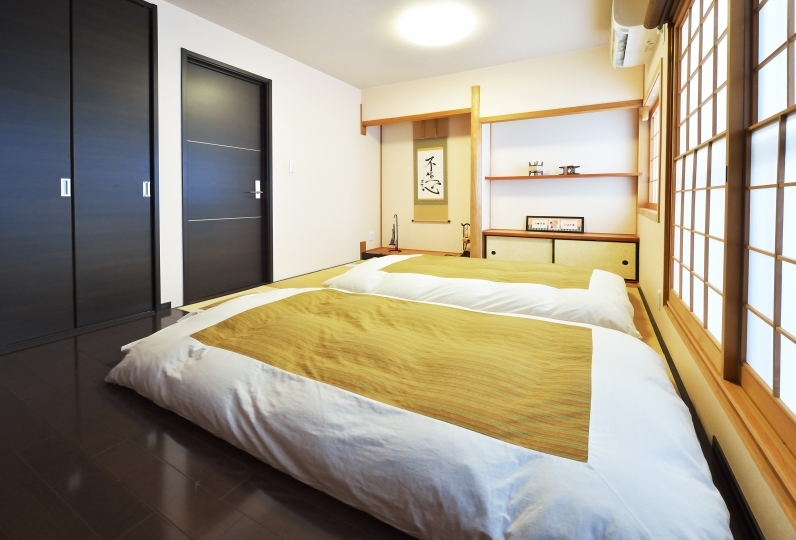 ※This hotel is non-smoking in all of the rooms.